Our Complex Business and Commercial Litigation attorneys provide objective, innovative strategies to resolve or aggressively defend any type of business dispute. 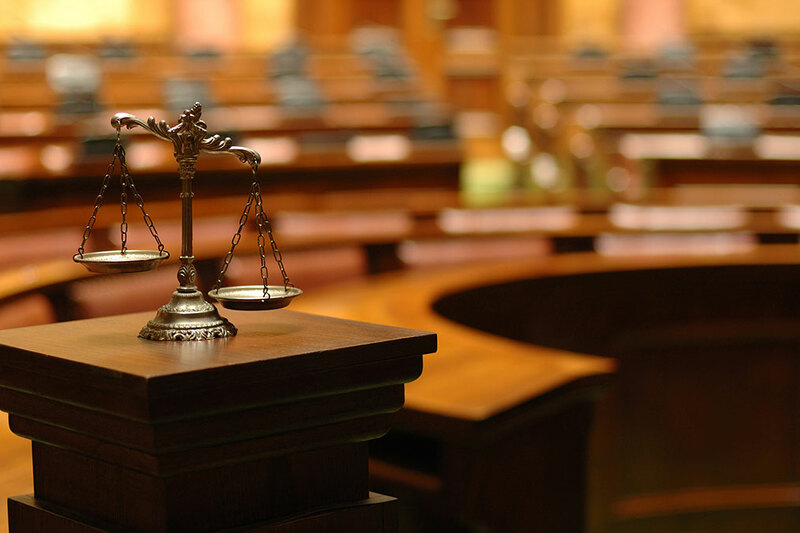 Our multi-jurisdictional experience encompasses virtually every area of law, and we have successfully tried cases at the state, federal, and appellate levels, as well as before numerous governmental tribunals. We partner with our clients to understand and address the business issues inherent in litigation. For the seventh consecutive year (2013-2019), Roetzel business and commercial litigation attorneys received a National Tier ranking in Commercial Litigation, a premier distinction on the Best Law Firms list, published by U.S. News & World Report in conjunction with Best Lawyers. We have the experience to defend litigation for organizations of all sizes - from international companies to entrepreneurs. We partner with our clients to understand and address the business issues inherent in litigation and the limits and advantages of courthouse resolutions. Our attorneys handle adversary proceedings for clients with an understanding that the primary objective is to win, while also minimizing the cost of litigation and interruption to business operations by early evaluation of the case. Our attorneys are problem solvers who deliver litigation services with a thorough understanding of our clients' needs and objectives. When applicable, our attorneys design and implement alternative dispute resolution programs for clients in domestic and international matters. We also work cooperatively with our clients to develop proactive strategies which can often prevent litigation. Our sophisticated trial teams use the latest technology to prepare for and litigate cases cost-effectively. In addition, we have a staff of in-house practice support professionals with extensive experience in trial presentations, transcript management, electronic discovery and case management.